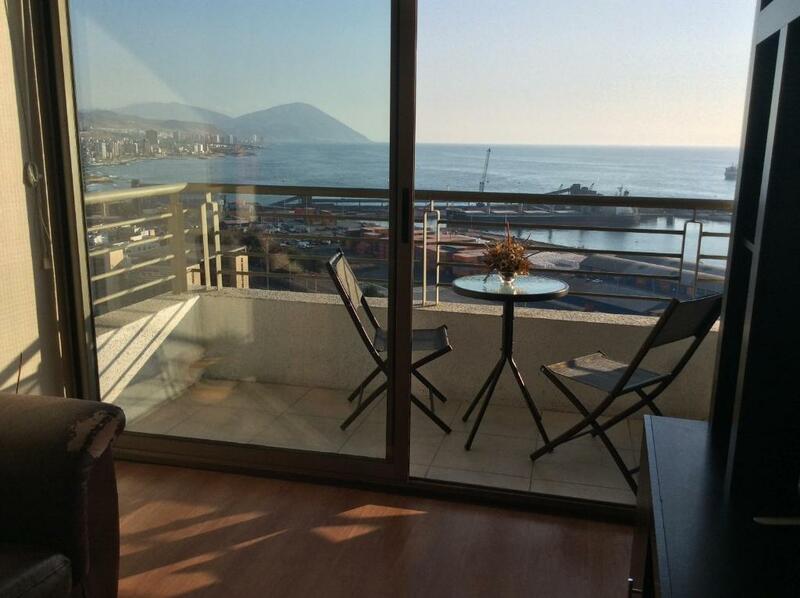 Lock in a great price for CVV Apartamentos Icono Antofagasta – rated 8.3 by recent guests! 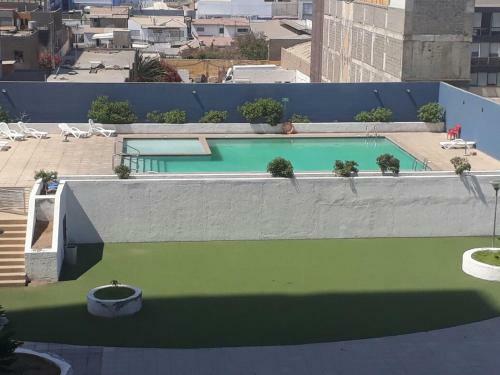 Located in Antofagasta, CVV Apartamentos Icono Antofagasta provides accommodations with a fitness room. Complimentary WiFi is featured. All units comprise a seating area with a sofa, a dining area, and a fully equipped kitchen with various cooking facilities, including an oven, a microwave and a toaster. 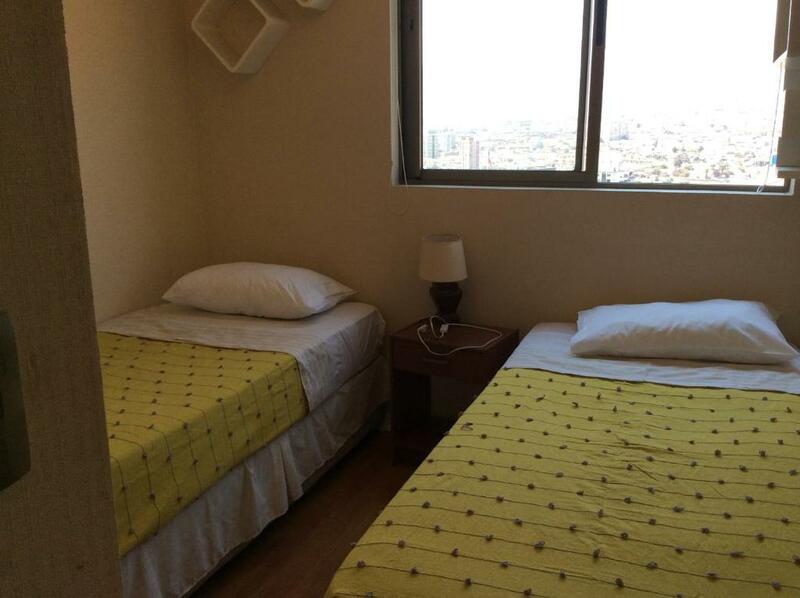 There's a private bathroom with bath and free toiletries in each unit, along with a hair dryer. CVV Apartamentos Icono Antofagasta has an outdoor pool. Regional Calvo y Bascuñán Stadium is 1.7 miles from the accommodation. 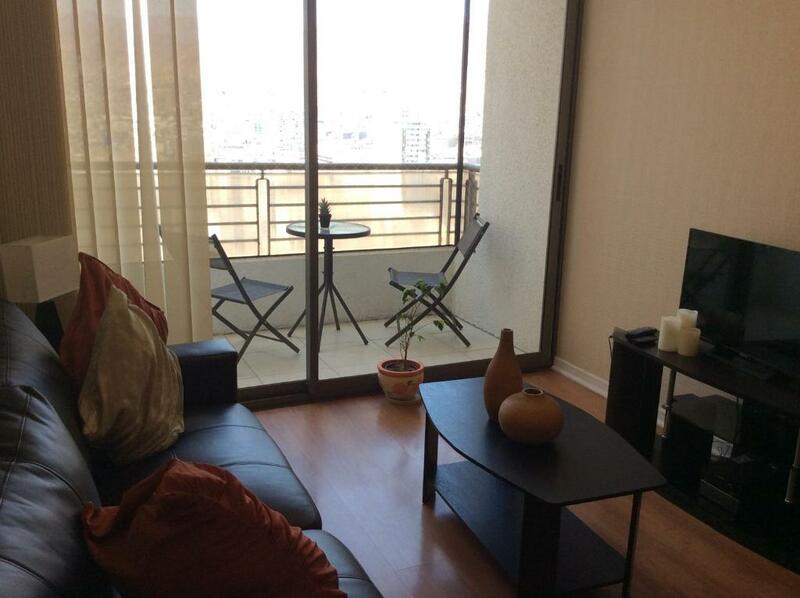 The nearest airport is Andres Sabella Galvez International Airport, 16 miles from CVV Apartamentos Icono Antofagasta. 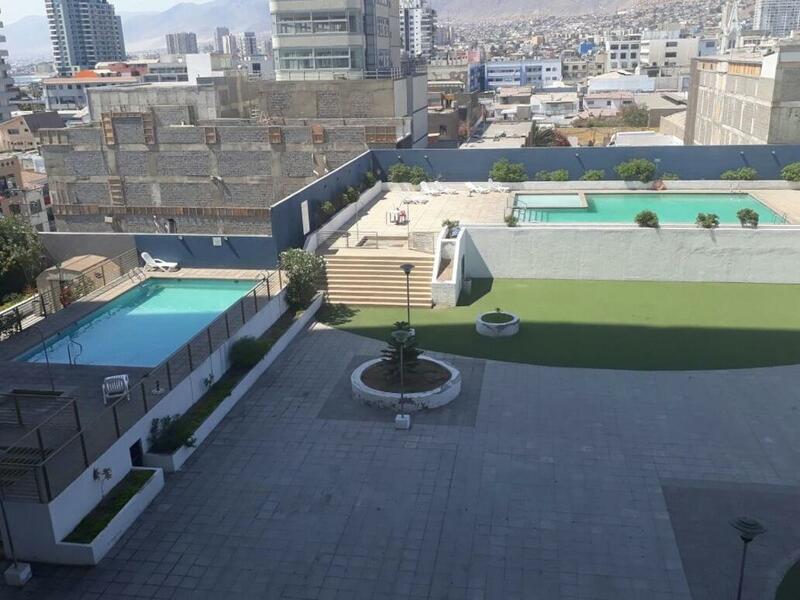 When would you like to stay at CVV Apartamentos Icono Antofagasta? 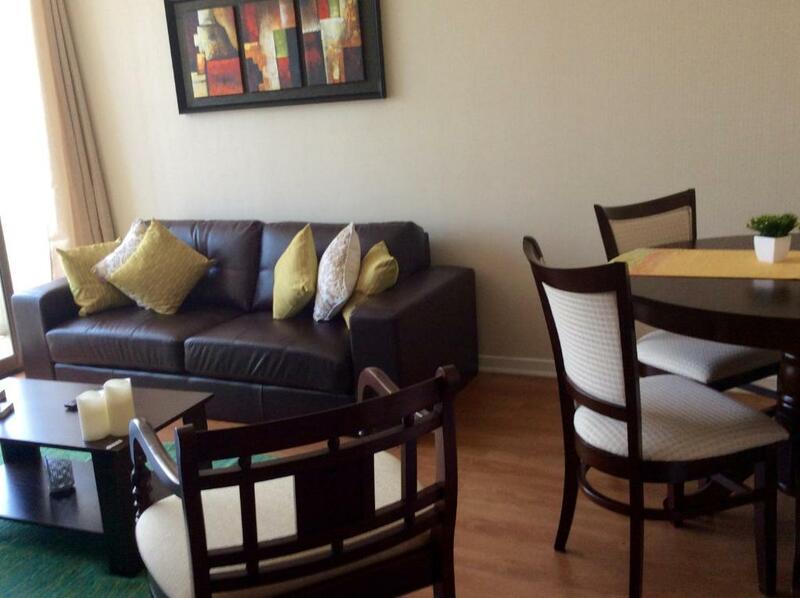 Our apartments are fully equipped for a comfortable stay, whether you come for business, sightseeing or business. 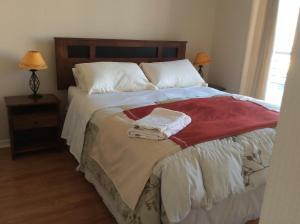 They are carefully decorated, and have everything needed for a comfortable stay. We strive to offer a good cleaning quality that identifies us and a right service in order to visitors can have a pleasant experience in the city. I've always been from the north of Chile, I'm a nice, friendly and christian woman. I like talking and helping the visitors. I think the main thing in our lives should be to give love as we can. I strive to work and give the best of me in things I love, and my hosting service is really something that I love! 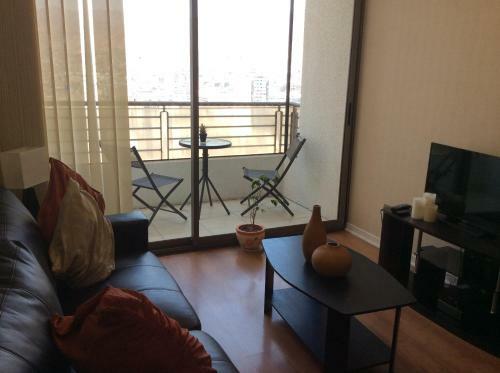 The apartments are in great location, very central area of the city, in front of Mall Antofagasta. It is in an area of shopping business, supermarkets, main square, banks, Prat Street, etc. There are prestigious restaurants and pubs with diverse culinary varieties. 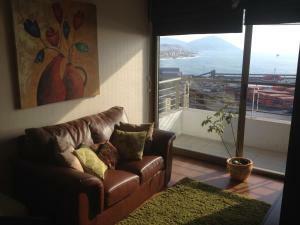 House Rules CVV Apartamentos Icono Antofagasta takes special requests – add in the next step! 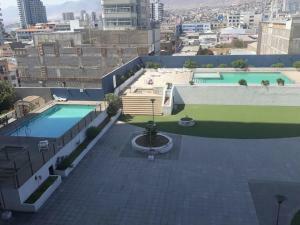 CVV Apartamentos Icono Antofagasta accepts these cards and reserves the right to temporarily hold an amount prior to arrival. 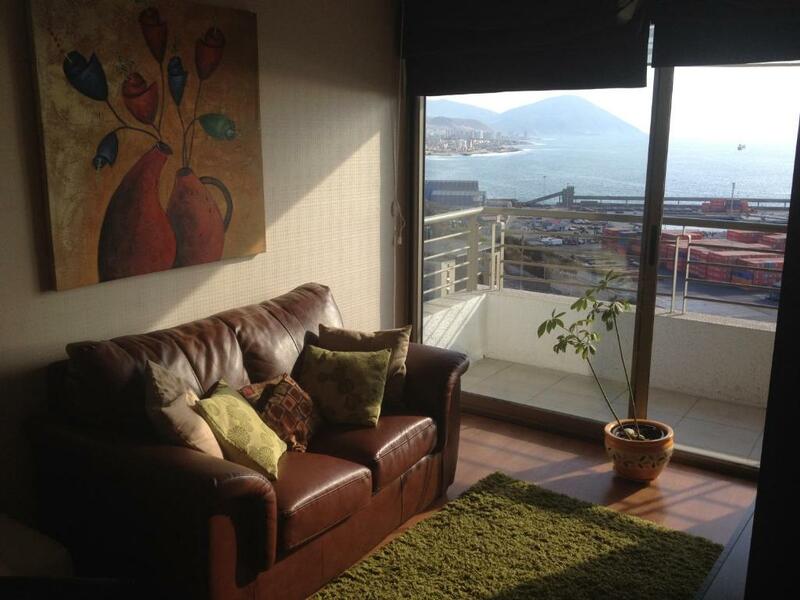 Please inform CVV Apartamentos Icono Antofagasta of your expected arrival time in advance. You can use the Special Requests box when booking, or contact the property directly using the contact details in your confirmation.